Molly Martin, GJPS Wellness Coordinater, offered an online Food Safety Challenge wellness option this year. All particpants earned a Fridge/Freezer Safe Food Storage magnet. 3 particapnts were chosen at random to earn a complete food safety kit. 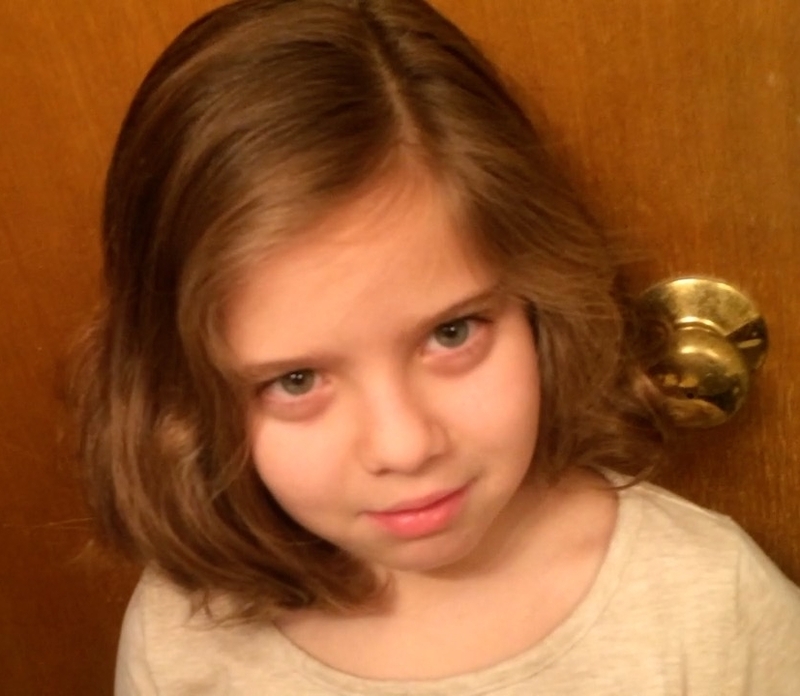 Watch guest granddaughter, Aniston Jane Downing, Highpoint Elementary 3rd grader, draw the 3 winners. 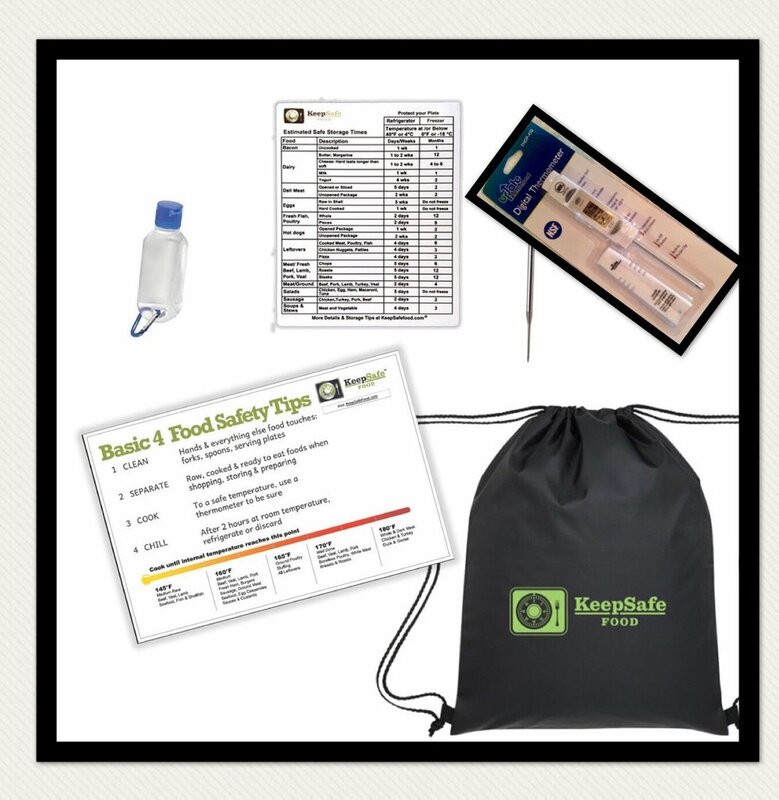 Shop KeepSafe Food for Food Safety Kits to Protect Your Plate and those who share your table.